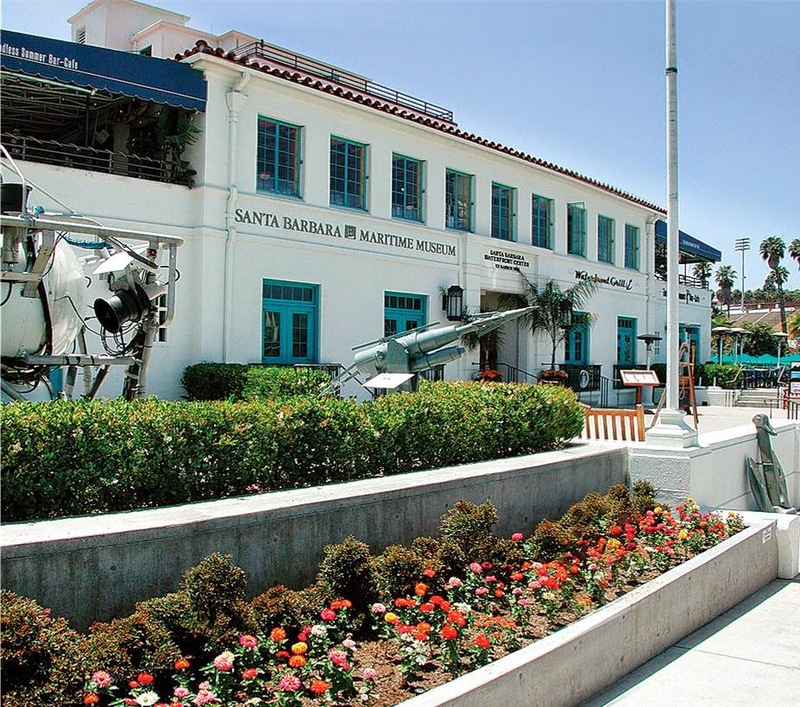 I've been to Santa Barbara many times as a child with my family and then in college to visit a high school friend. I haven't been back in several years-I am definitely ready for my next trip! Here's what I have on my itinerary for 36 hours in Santa Barbara. Urban Wine Trail | Over 20 wineries, most within walking distance of downtown. Deep Sea Tasting Room sounds pretty nautical to me! 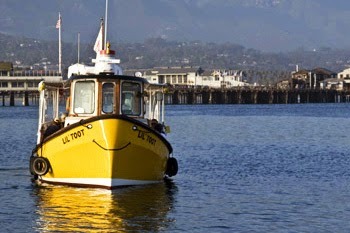 Lil' Toot, water taxi | "Running from noon until sunset every half hour, Santa Barbara’s original waterfront taxi shuttles both visitors and locals continuously between the Santa Barbara Harbor and Stearns Wharf"
c'est cheese | My next trip I will be checking this place out. I would eat cheese and crackers, cheese and bread, or just straight up cheese for every meal if I could! Freebirds | Before there was Chipotle there was Freebirds. You will not be disappointed! Beachbreak Cafe | chocolate chip pancakes. Enough said. I could live by the water! That looks like such a beautiful place! Santa Barbara is beautiful. I wish I could visit more often! My mom lives there! It is a wonderful place. I recommend The Boathouse for a delicious seafood dinner and amazing sunset views. It's out by Arroyo Burro/Hendry's beach, you'll need a car. The Boathouse sounds like a place I would like! Thank you for the recommendation!